We’re a group of guys from all kinds of backgrounds. In My Truck Buddy’s near-decade of existence, we’ve had guys from all branches of the military, photographers, journalists, college students, a published author and yes, we’ve even had professional movers. Regardless of their background, they’re all trained and “indoctrinated” in the MTB way of doing things. Our culture of excellence transfers from one year to the next. The company was born of necessity (more on that below). I started with just myself and my pickup truck. Then a trailer. Then I started bribing my buddies to help on the weekends with the growing amount of work. They brought their buddies on board for a time. These were great times — doing mighty deeds with great men of integrity. Eventually they had to move on, but I’ve always tried to keep that spirit of camaraderie and esprit de corps with every new group of guys. MTB grew almost completely independently of the moving industry. There was no “Starting a Moving Company for Dummies.” Just a guy, a truck, his buddies and an Internet connection. Something about that has worked out very well. Reliability and integrity start with showing up — on time. There’s no slacking off at MTB — we’re here to get the job done. Moving is hard enough without trust. This isn’t rocket surgery, but the details can bury you fast. Simple is always better. 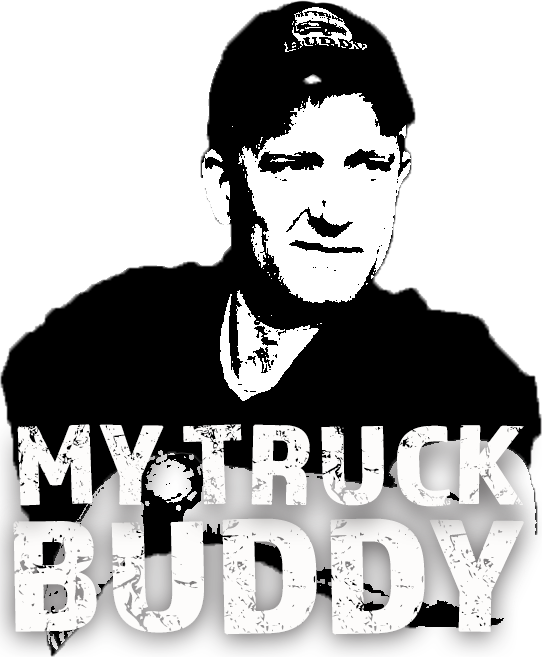 The creation of MyTruckBuddy.com was a most unexpected development. In the spring of 2007, my wife became pregnant with our first child. This was a joyous occasion, but it led to certain complications. For one, my wife was a wine consultant. Part of her job involved testing new vintages every day, sometimes several times per day. (Tough gig, huh?). I was a proposal writer for a small non-profit in Old Town, Alexandria. I had a nice corner office, worked with lots of fun, interesting people, and had a fantastic health care plan. I was also bored out of my mind. I had to think fast — how was I going to ensure that we could keep our home when it was suddenly worth less than what we owed, provide for my growing family, and maintain the flexibility to be a good (and available) husband and father? A co-worker suggested something: as a guy with a pickup truck, wasn’t I always in demand with my friends to help them with this or that transportation kind of project? I was, and like all guys with trucks, I was just doing it for pizza and beer. But what if people would pay me for the convenience of having a buddy with a truck? So, I put an ad on Craigslist just to see what would happen. From that one post, I received more than ten phone calls. That’s when it hit me — in the D.C. metro area, people need a buddy with a truck! Thousands upon thousands of moves later, I now have an official moving company with a great group of guys helping people across the region. 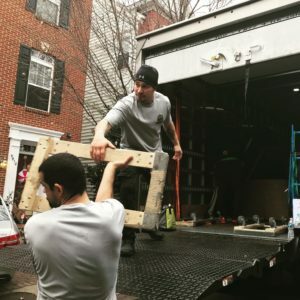 So far, it’s a modest business with modest income, but I enjoy the work very much, and I enjoy helping people who don’t want (or can’t afford) the expense of hiring big, professional moving companies. As anyone who’s ever used one knows, they rack up the costs pretty fast. A simple move across town can end up costing thousands of dollars! This is ridiculous. All you need is a buddy with a truck, with affordable rates, no hidden fees or deceptive advertising. With me, you get a very fair rate and the absolute assurance that you’ll never be hit with surprise or hidden fees — guaranteed. My wife and I now have four little ones, although the first one isn’t so little anymore. Between raising them and building the business, there isn’t much time left for anything else, but we’re happy. So, that’s where I’m coming from. 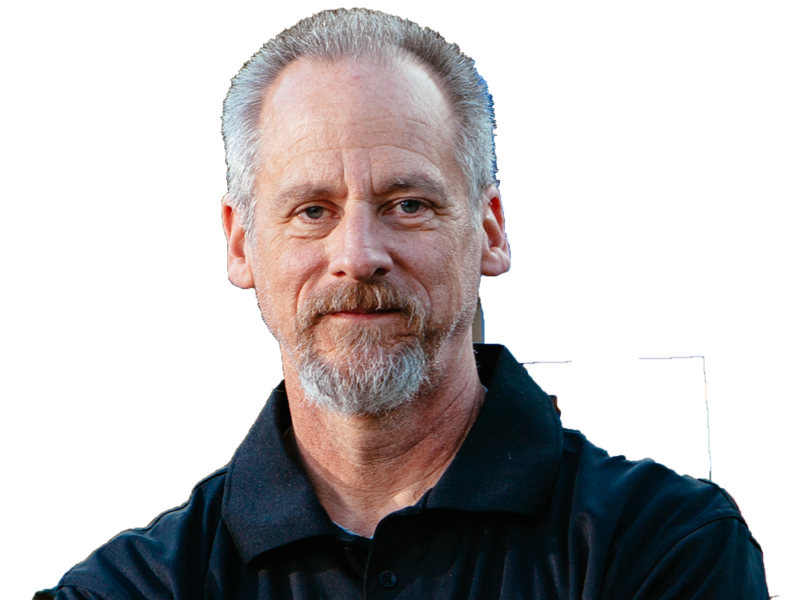 Thank you once again for visiting my site, and if you’re interested in my services, please give me a call or shoot me an e-mail. I’ll get back to you promptly, and we’ll figure out a great price for your move or delivery that everyone’s happy with.